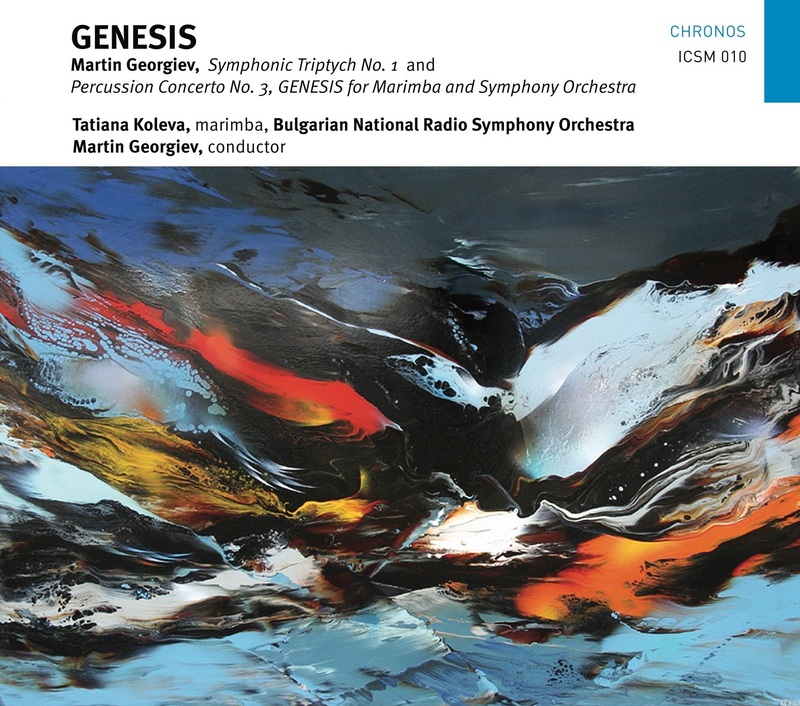 PRE-RELEASE: New CD release featuring Martin Georgiev’s Percussion Concerto No.3 GENESIS and Symphonic Triptych No. 1, conducted by the composer, with the Bulgarian National Radio Symphony Orchestra and internationally acclaimed percussionist Tatiana Koleva is coming up on the British label ICSM Records. Watch this space. First Review: Das Orchester, Germany,*****: click here.